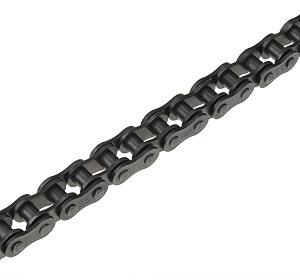 #35 chain is commonly used on mopeds, mini-bikes, and large go-karts. The Master Link connects chain together into a continuous solid loop. 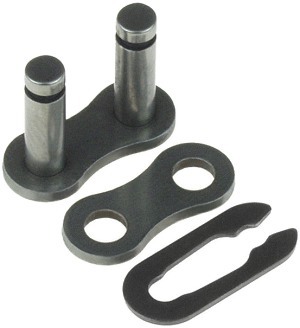 Master links also make it possible to remove and install chain without having to remove the rear wheel. Standard #35 chain with master link custom made to your exact specifications. Specify the number of links that you need and we will custom make that size chain for you. Five foot length of #35 chain with master link. Ten foot length of #35 chain with master link.